1. What height and width to choose for the stall bar? If you’re 5’11” (180 cm) tall, a 6’7” (200 cm) Stall Bar might be too short for you, as some exercises require full extension of the arms above your head. 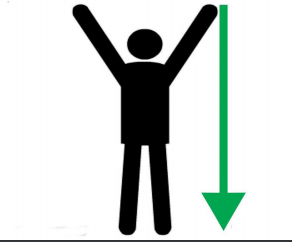 So, to determine the stall bar height, that would work best for you, measure your height with your arms raised (see sketch below). The stall bar height should be bigger than what you just measured. For ex: if you’re 6’ (183 cm) tall you should consider buying a 7’10” (240 cm) stall bar. 2. What material should I choose? Note: All our stall bars, regardless the material, are TÜV certified. 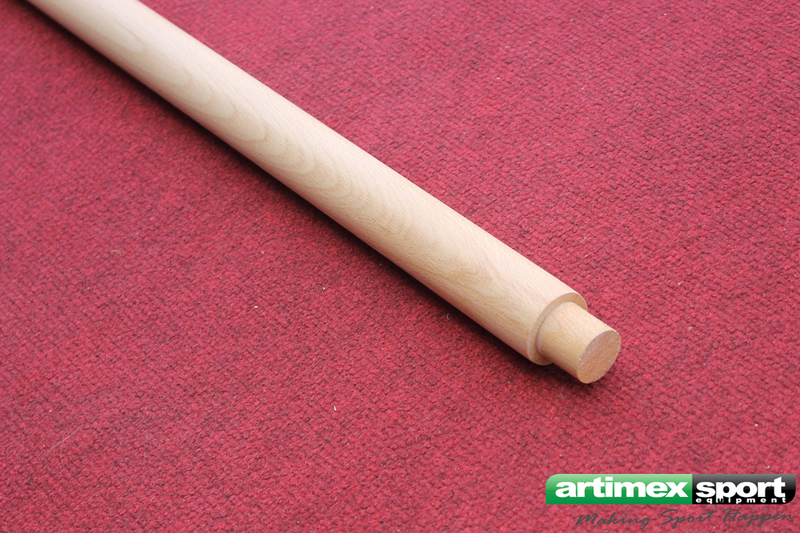 All types have a maximum load of 150 Kg for wood wall bars and 200 Kg for metal wall bars. The main disadvantage of the laminated spruce is that if you accidentally hit it with a hard object, it will leave a mark on it. Beach and oak stall bars do not have this issue. When choosing the stall bar material, you may also want to consider the surrounding furniture. 3. Round or oval bars? It depends on the hand size of the person using the stall bar. For children or people with smaller hands, stall bars with round bars are better. For individuals with bigger hands it is recommended to choose the oval bars. 4. How do we choose where to mount the stall bar? First we need to make sure that the wall is weight - resistant. Secondly, it is best to assemble the wall bar in an area with good lighting. 5. 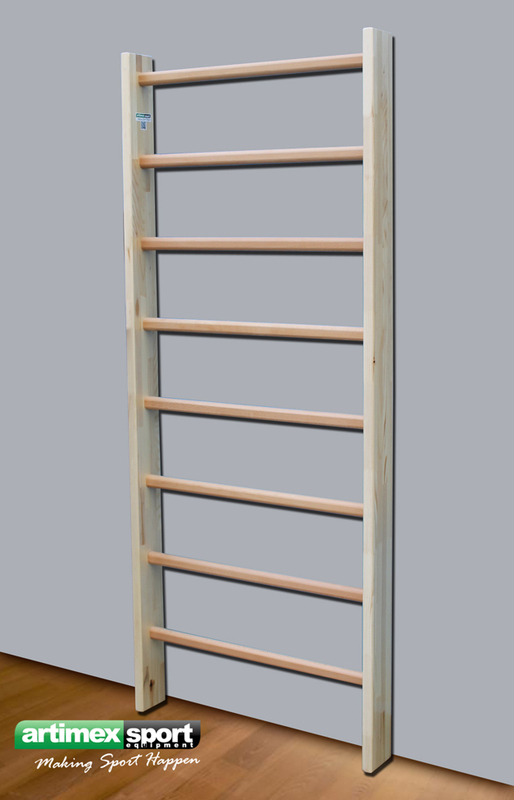 Why choosing a stall bar made out of wood or metal? Usually, customers who choose metal stall bars are CrossFit coaches, bodybuilders or people who have done gymnastics and fitness on metal equipments. 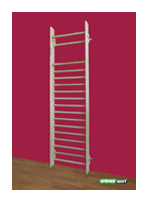 Customers who choose a stall bar for home usualy select the wooden ones. 6. Do we choose a stall bar with a space at the top or without the space? For example, when hanging from the third bar, the space between the bars is designed to leave room for the head. 7. How do we choose the wall mounting? There are three types of wall mounting: metal brackets, rectangular pipe and strips. All methods are resistant. Is more a matter of aesthetics taste and it also depends on the wall where you plan to mont the stall bar. You can mount the wall bars on more types of wall/ceiling materials (metal brackets are suitable for concrete or wood walls, while strip mounting is suitable for drywall). 8. How is the stall bar mounted on the wall? For every type of stall bar you will find a mounting video on our website. Very important: Before you use the stall bar please make sure that the wall can support the stall bar. We produce customized stall bars of any dimension. You need to keep in mind that the width of the simple ones can not exceed 110 cm. If you want wider please select a double stall bar. For the metal stall bars there is no width limit. For the height there is no limit, but please consider that the stall bar will have to fit in the room where you want to mount it. When ordering a stall bar, please keep in mind that it needs space for installation on height. If your room’s height is 270 cm, do not buy a stall bar of 270 cm height. Leave always a 3-4 cm margin. Also, the distance between bars can be made ​​to your specifications. 10. Why the stall bars are being delivered unassembled? The stall bars are delivered unassembled due to the cost of transport. But they mount very easy, because the horizontal bars can be screwed in the sidebars. 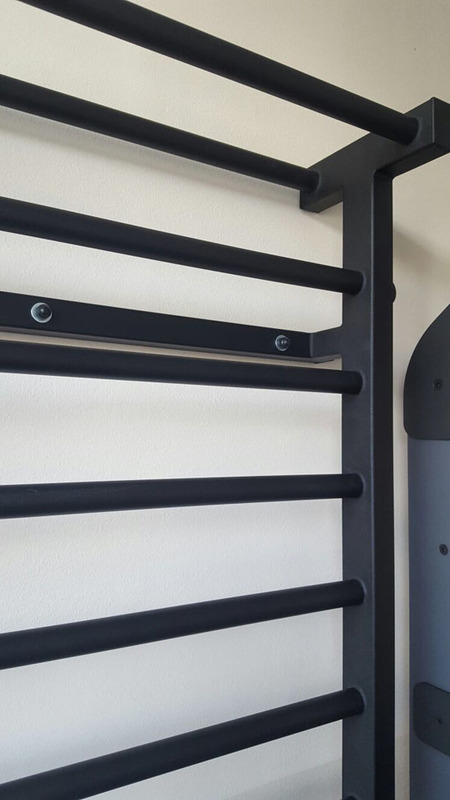 You can find the mounting video for any stall bar on our website. 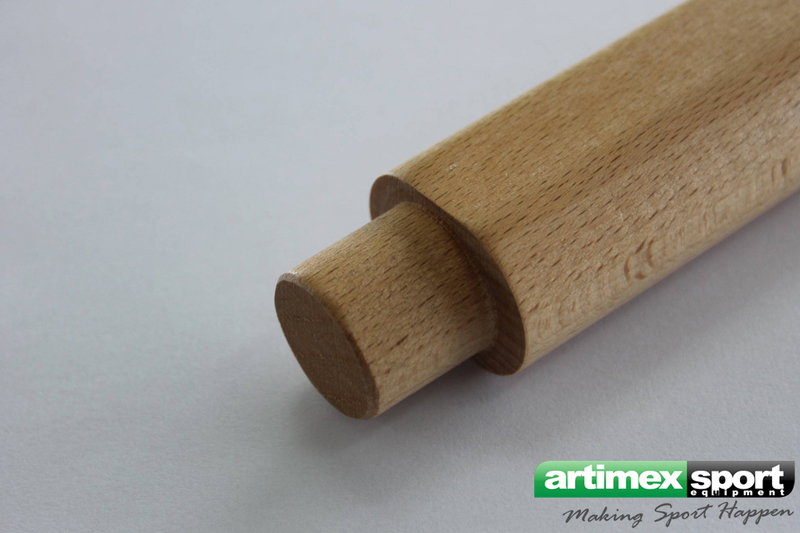 Thank you for choosing Artimex Sport stall bars. For any questions please contact us via email, chat or phone.